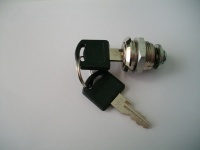 Parts can sometimes get damaged in the tough environments that Sentriboxes are used. 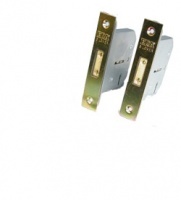 We can supply replacement parts for all our siteboxes,toolvaults,vanboxes and workshop range of rollcabs. Please remember to use only genuine Sentribox spares and always replace hydraulic arms for your sitebox or toolvault in pairs for safety reasons. Always quote box serial number and model with your order. 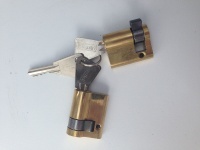 Cylinders and ERA locks are sold keyed alike in pairs complete with spare keys.